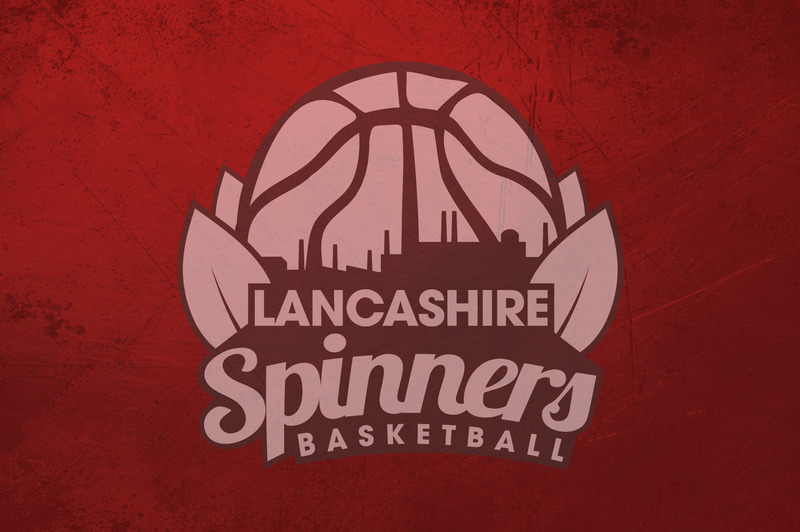 The Lancashire Spinners are affiliated with the Lancashire Spinners Women’s team in Basketball England’s Division One and Myerscough College Spinners in Division Three. 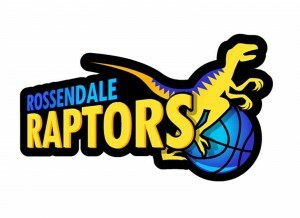 The Lancashire Spinners Basketball Club reached an agreement in 2015 to takeover the Bury Blue Devils, which included a women’s team. The team competed under the Spinners’ umbrella for the first time in 2015-16. Head Coach Nick Ibberson is in charge of the women’s first team, under-16, under-14, and under-12 girl’s teams. The Spinners formalised an educational partnership with Myerscough College and the Myerscough College Basketball Academy in July 2016. Myerscough has teams competing in the Elite Academy Basketball League and Division Three.